View the full screencast and transcript for box-model here. Welcome to our AtoZ CSS series! In this series Iâ€™ll be exploring different CSS values (and properties) beginning with a letter from the alphabet. We know that sometimes screencasts are just not enough, in this article Iâ€™ve added a new quick tip/lesson about the box-model property for you. Every element on a webpage is a box. The properties of the box can be described as the box-model. 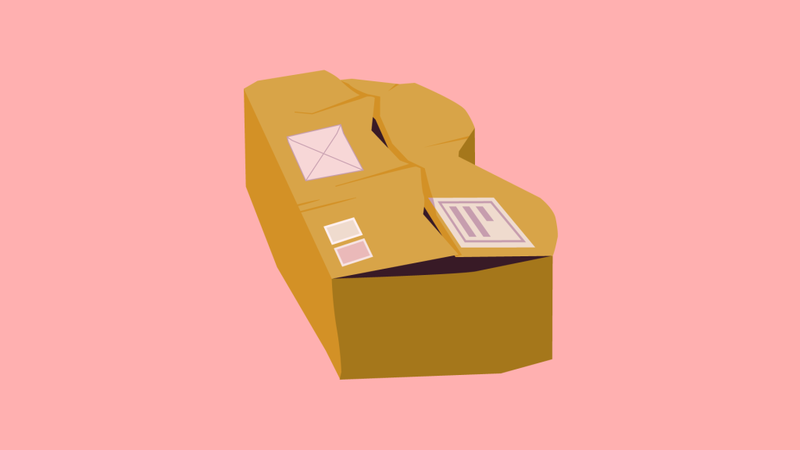 In this tip, I’ll be taking you through a “new and improved” approach for adjusting the box sizing so it seamlessly works across a whole project. This involves working with the width, height, margin, padding and border of the box. If you chose to use box-sizing: border-box across your site (you should) you can run into problems when you add widgets/plugins that use the default content-box sizing model. This is currently considered the best practice for applying box-sizing across a project although with the always changing nature of front-end development, who knows how long that might last!